We will continue to strive to educate and support our staff to empower them to deliver professional and excellent service in a timely manner for all our valued customers. 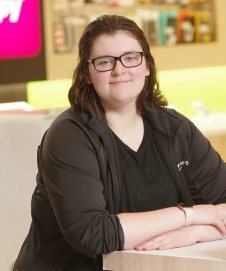 Myphone was started in 1988 and is a locally owned and operated business. 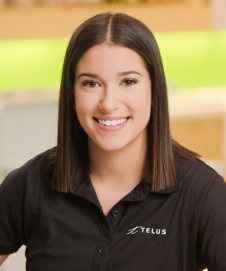 We take great pride in our customer service and strive for continued growth to meet our customer needs.We offer various TELUS lines of businesses to both Consumer and Business customers with an on-site warranty shop to service your needs. 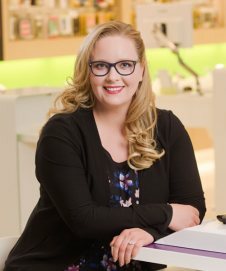 Our electronics department specializes in Wilson boosters, Geotrac, two-way radios, satellite, television, computers, accessories and we offer home, vehicle and business installs on all our products. 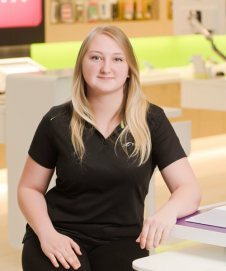 After completing her B.Comm Degree through University of Manitoba, Samantha moved home to join the family business. 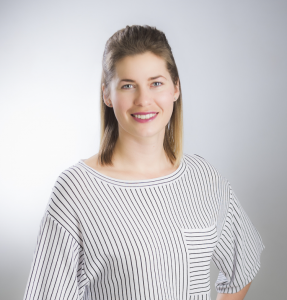 Samantha has held a number of roles within the organization: Communication Consultant, Assistant Manager, Business Communication Consultant and now Manager/Partner. 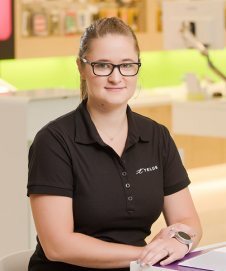 Samantha enjoys the quick pace and changing technology of the telecommunication industry. 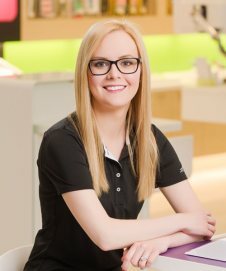 She enjoys continued learning and has completed a number of courses and seminars on products, management, leadership and training. 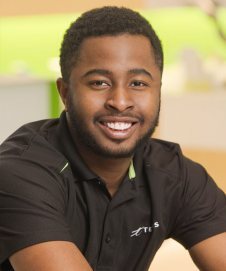 Emelio has been in the Customer Service Industry for 7 years. 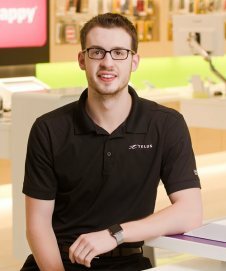 He started with Myphone as a Communication Consultant at our Brandon Shoppers Mall location where he excelled in the areas of sales and customer service. 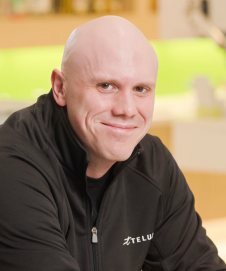 His affinity to meet new people and his fondness of technology drove him to the telecommunications field. 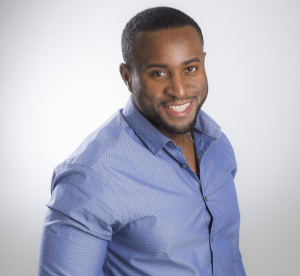 Emelio is a recent graduate from Brandon University where he completed his B.Sc. 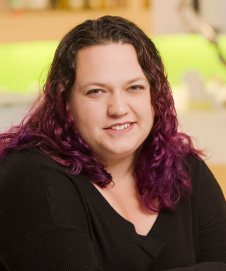 in Computer Science. 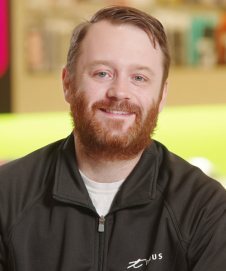 After 2 years with the company he moved into his current role as an Account Executive. 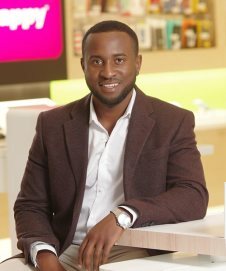 Emelio was born in Jamaica, but with his pleasant and sociable personality he is proud to call Friendly Manitoba his home. 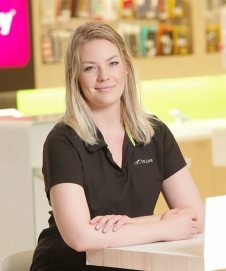 Erin has been on the team since January 2017 and has worked in various customer service positions for the past 7 years. 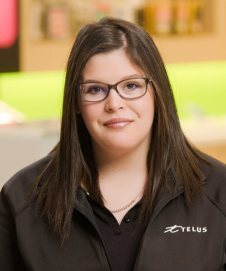 When she first moved to Brandon in 2012 the plan was to become a music teacher, but when she found Myphone she found a passion for new technology. 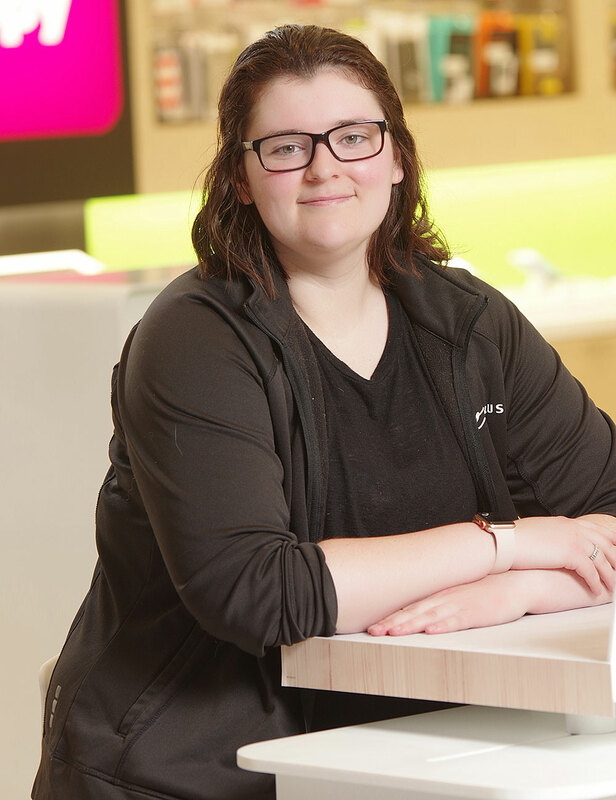 She has always loved helping people and is excited to use her new position to do just that.